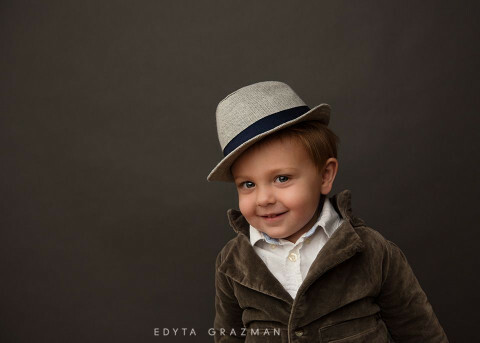 Edyta Grazman Photography is a premier photography studio serving Chicago families. They specialize in creative sessions and offer a selection of boutique products including heirloom quality albums and framed artwork. 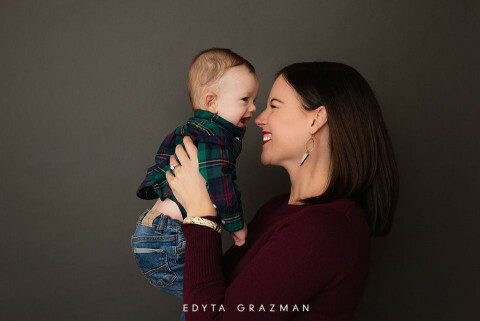 They create keepsakes for your family.